David and Susan are planning a destination wedding in Colorado this summer! 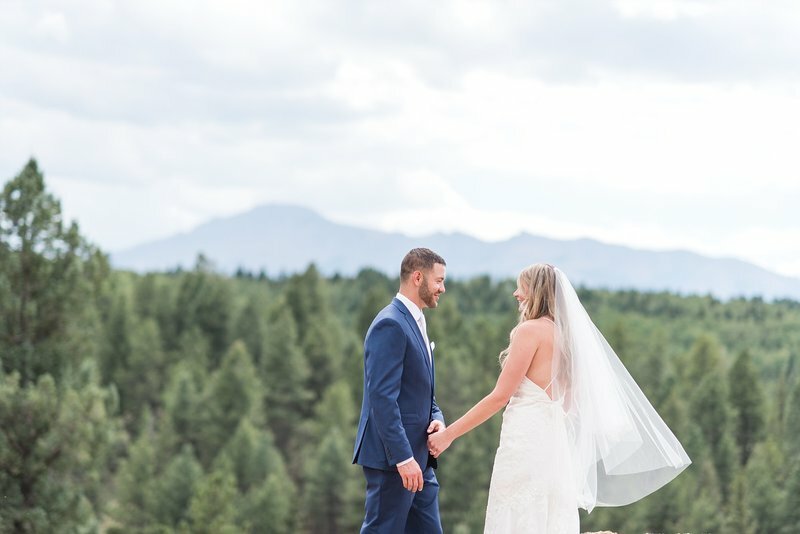 They chose the beautiful Beaver Creek area to host their upcoming mountain wedding at Beano’s Cabin wedding venue. We got to connect this winter while they were in Beaver Creek skiing and wedding planning for their gorgeous snowy engagement session. I can’t wait for the wedding soon!